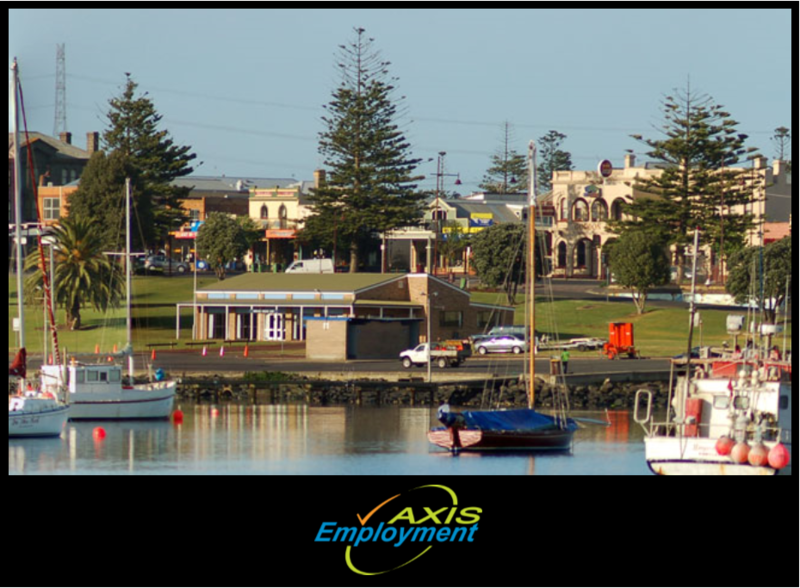 AXIS Employment has been leading the way when it comes to providing high quality Disability Employment Services throughout Victoria and South East South Australia. 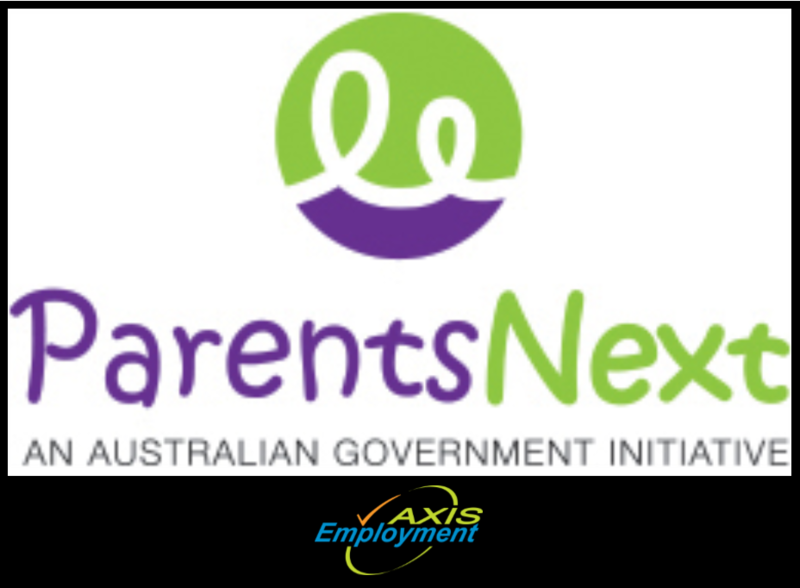 Ranked as one of the top providers Australia wide, we've spent over 25 years in the industry and know the benefits suitable, sustainable work can bring to a Job Seekers life. Our staff work with participants across multiple employment and pre-employment programs and are dedicated to getting the best outcome for each individual. We listen to the needs of each person, focus on their abilities and together, we develop a plan to assist them to achieve their goals. 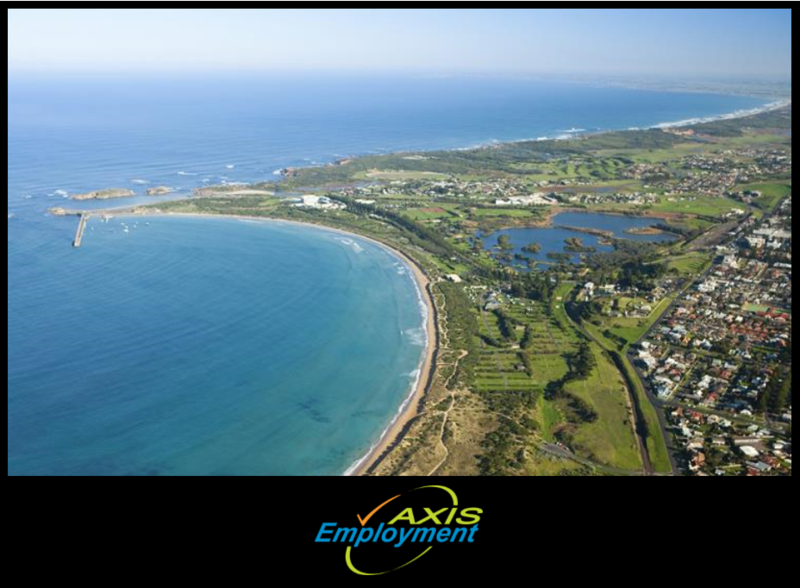 Finding employment for Job Seekers with disability, illness or injury is where we excel. Our understanding of local labour markets and our ability to create excellent, long-lasting relationships with employers puts us a step above the rest. With the assistance of incentives and comprehensive post-employment support, the results for our Job Seekers and Employers speak for themselves. Our mission is to inspire and empower people through employment, in turn fostering value and social inclusion. We are committed to supporting the regional communities in which we operate and are proud supporters of many clubs and sporting groups.